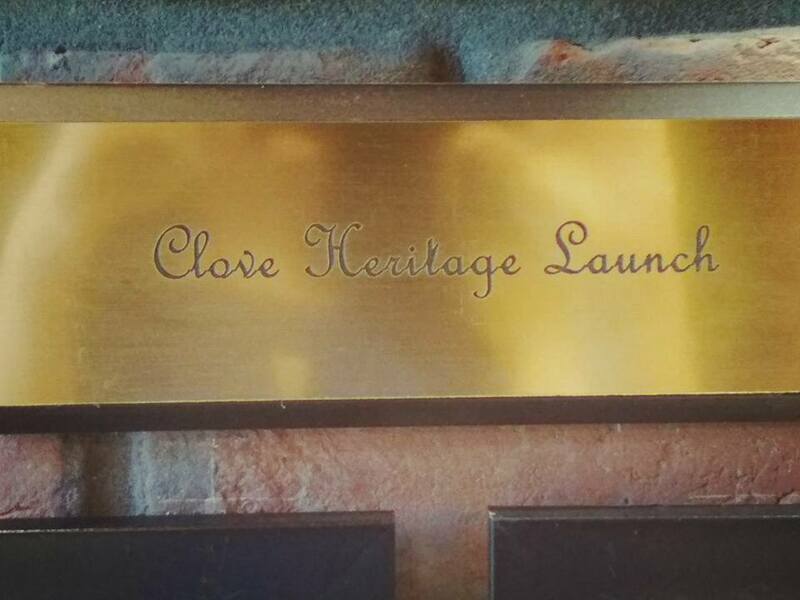 Recently I attended a lunch event with cloves team of dental experts. I was really amazed to know about the Dental science and how clove in their own capacity are transforming the dental space. Team Clove launched Clove Heritage recently. They shared with me about the efforts they are making to provide best in class service in this field. I was really amazed by their infrastructure and various myths about Dental services were also answered to me by the industry experts. 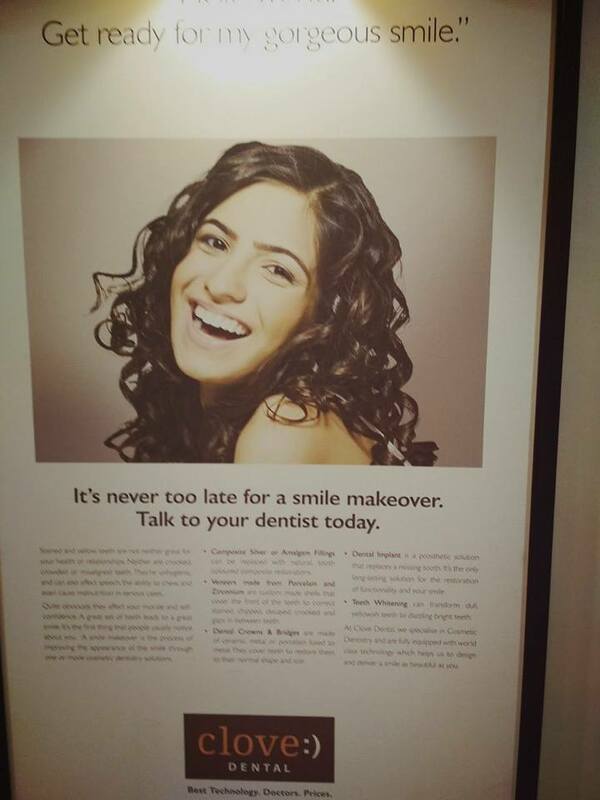 from various top global conglomerates and leading dentists from India, United States of America and United Kingdom. sterilisation, patient service and recruiting, with a constant focus on ethics and transparency is the prime offering and moto at Clove. 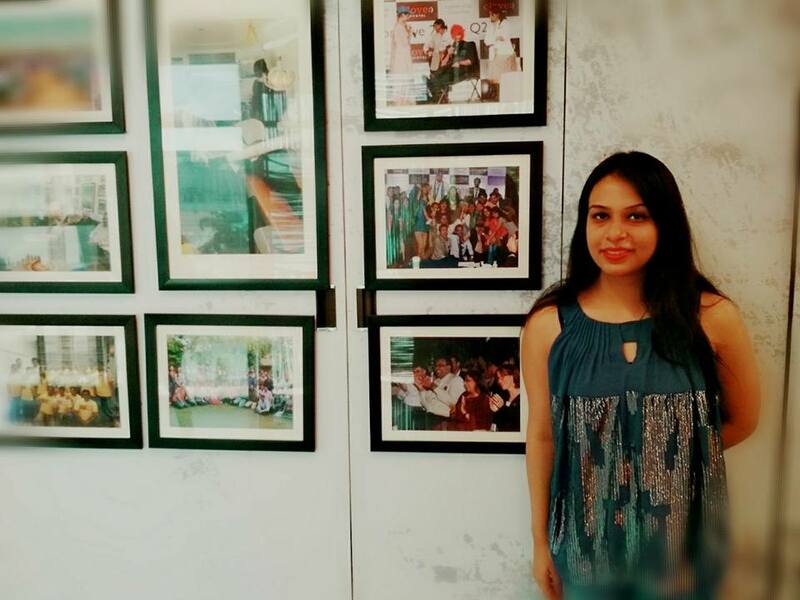 Café style clinic design,soothing ambience & courteous doctors is what makes the visit to a dentist a pleasurable experience. Clove is the only Asian member of Royal Society of Medicine UK. 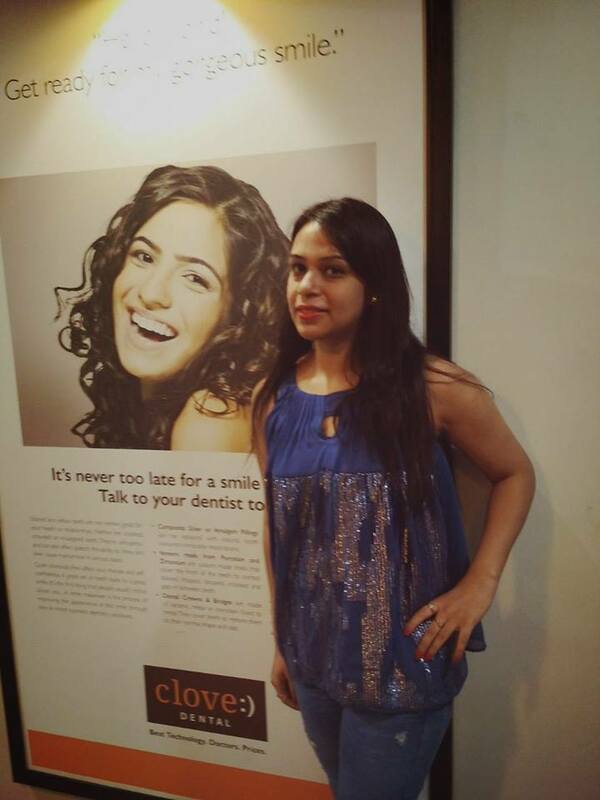 From simple Fillings, to Implants and Dentures, to Oral Cancer detection to Smile Designing, Clove Dental meets all you needs pertaining to Oral Healthcare! There are various types of braces you can choose from, depending on the condition of your teeth. teenager and more comfortable than they used to be in past. 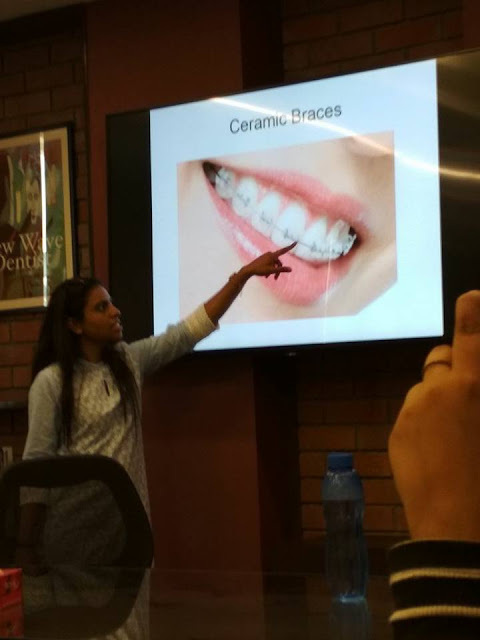 Ceramic Braces - Ceramic braces are made of clear materials and are therefore less visible on your teeth than metal braces. For this reason, ceramic braces are used mainly on older teenagers and adult patients who have cosmetic concerns. inside of the teeth making them invisible. Invisible Braces - They are customised braces which are movable and are replaced after 2 weeks to record the movement of teeth. The invisible braces are custom made specially for a particular set of teeth. They are virtually invisible and fits snugly over teeth. Amazing and informative post. Very useful and beneficial tips for dental care. That's useful information. It's difficult to find such good places.